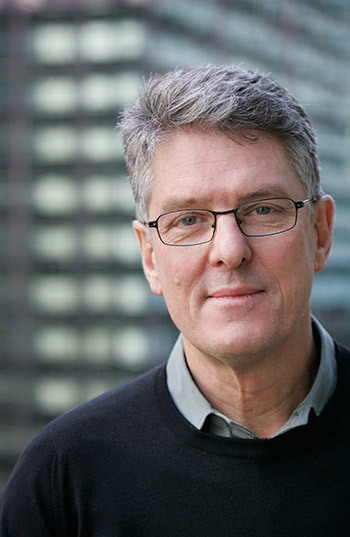 In this latest podcast episode we hear from the award-winning author, journalist, presenter and political commentator David Marr, discussing the man he dedicated almost a decade of his life to understanding, whilst completing the seminal biography, Patrick White: A Life and later compiling Patrick White: Letters. We caught David before he saw Sydney Theatre Company's third, and his fourth production of A Cheery Soul in as many decades. A great fan of the play and its playwright, David speaks with energy and eloquence about what kind of person Patrick White really was, about his close yet complex connection to the theatre, and the real woman who inspired the infamous character of Miss Docker. If you're interested to learn more about Patrick White from David, you can read his essay on White's final days here.